Giant steps produces to excellent single vineyards each year. This one from the Applejack vineyard, located in the upper Yarra Valley, distinctive for it's altitude, cool climate and red volcanic loam. The 60% of the grapes that were left as whole bunches during ferment definitely make themselves known, but don't overwhelm. I get violet, red cherry, cedar spice, and some savory earthy aromas. Fine silky tannins linger with more red cherry fruit on the palate. 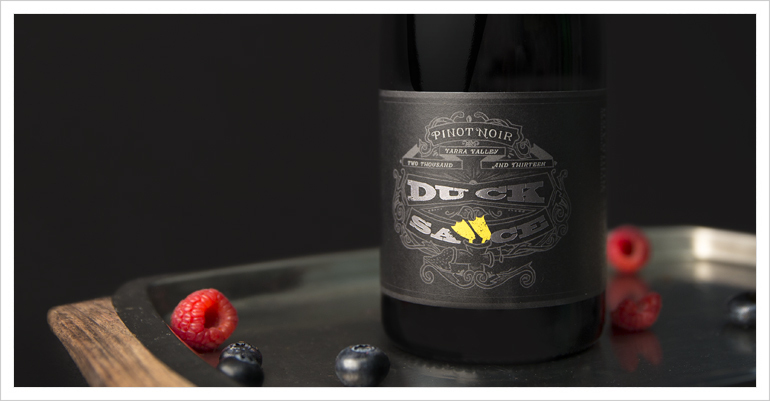 An elegant and interesting Pinot Noir. 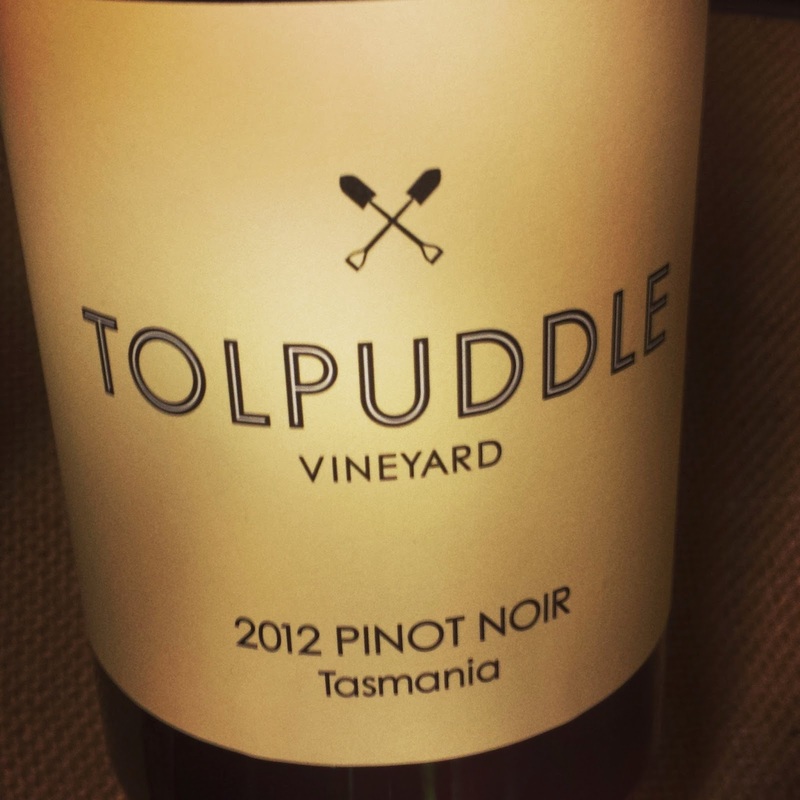 Another vintage of this excellent value Pinot Noir from the Yarra Valley. You can see my recent review of the 2013 vintage of this wine here. There seems to be a bit more fresh raspberry and red fruit aromas than the 2013, perhaps associated with a bit more carbonic maceration (a great article on this wine making technique is available here from Jamie Goode.). Just a pleasant and accessible Pinot Noir. I would have a hard time thinking of a better Australian Pinot Noir for under $20. Chain of Ponds are said to be the first to plant extensive vineyards in the Northern region of the Adelaide Hills, for cool climate viticulture. The best barrels from the better vineyards are generally selected for the top tier 'Morning Star' Pinot, with the remainder going into their 'Section 400' Pinot. An earthy nose with raspberry, cherry and beetroot, are followed by some sour cherry and raspberry notes on the somewhat short palate. Tannins are a touch chalky and drying to my taste. Mellowed out a bit on day two, so probably best to give this one a good decant. The first wine I've tried from this producer. An excellent example of Yarra Valley Pinot Noir, coming from an outstanding vintage in this region. I suspect there was a fairly long maturation in new oak on this one. Fine french oak is predominant on the nose, followed by cherry, raspberry and some spicy characters. This wine has silky fine tannins and excellent length. Well worth pondering, it benefited from some time in the decanter. It also held up very well after a few days of being open in the bottle. Likely still on an uphill trajectory and should do well in the cellar for the next several years. Residing in Adelaide Hills, Bird in Hand was first established in 1997 and their first vintage was released in 2001. In spite of their youth, they have been making some very solid wines and have quickly become quite successful, making many of their wines easily to find. This time of year I love a good rose, and this one fits the bill quite well. Blushing pink in color with a fragrant yet delicate strawberry nose. So easy to drink, offering more strawberries with a touch of citrus. A nice clean, dry rose that is not overwhelmingly fruity. Was really impressed to find a pinot noir of this quality under $20. The best in this price bracket that I've had the pleasure of trying this year, followed by the Holm Oak 2012 Ilex Pinot Noir. I get cherry in the nose with some nice spice, just good classic pinot. Tasting of wonderful red berries on the palette, particularly raspberry, and good acidity. I suspect this will do well over time, as even an hour in the decanter really brought out a lot..